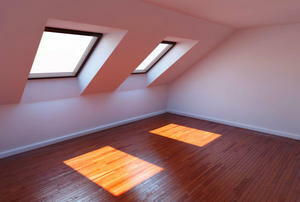 Skylights can be a first step toward making an attic livable. Small critters don't belong in your attic. 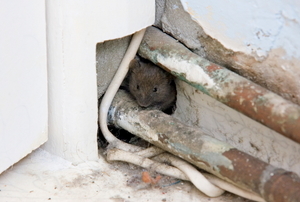 Get rid of them humanely at the source by pest-proofing your home. 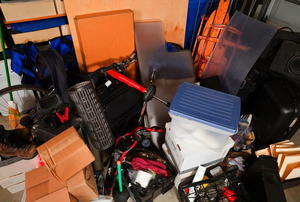 Your attic is a treasure trove of unused space. 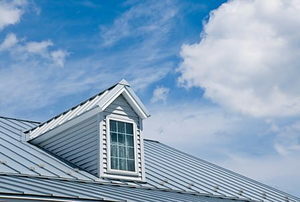 A dormer can improve your house exterior and attic interior. Here's how to install one. 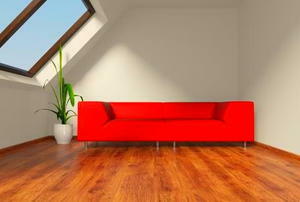 The attic is typically unused space, but if put down some flooring, it becomes a great place for storage or other uses. 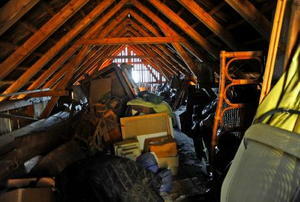 Running out of space in your attic? 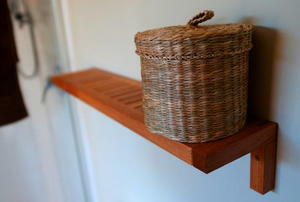 Try hanging storage containers. Have an inaccessible attic? Here's how to make an entrance. You've cut your ceiling joists. Now, it's time to create a frame. Tired of having to get out a ladder to reach the attic? Read on. You've cut a hole in your ceiling. Now, it's time to cut the joists. Ready to get this project over with? One last step. You've framed the opening, now install the frame. 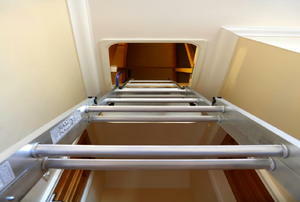 DoItYourself reviews Werner's Easy Access Attic Ladder. Where to put your attic ladder? Check for these criteria. Do you ever forget your attic exists? If left unchecked it can cause serious problems. Here are 5 areas to inspect in your attic from time to time. 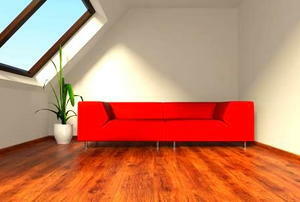 Have an unfinished attic? 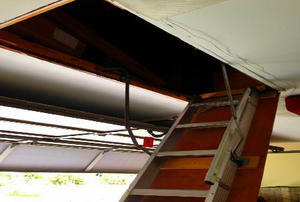 Following are some common attic problems to look out for and fix before they become costly issues. 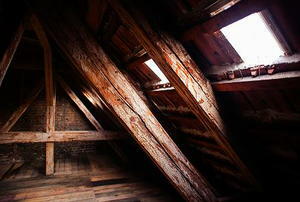 Worried about the cold affecting items in your attic? Here's how to keep it warm. 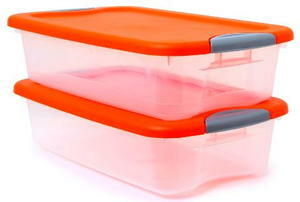 Want to store things in your attic so they don't get wet? Here's how. You've made your hatch. Time to add the ladder. 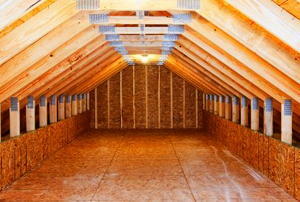 Attic storage: find out if you have the right climate for it. 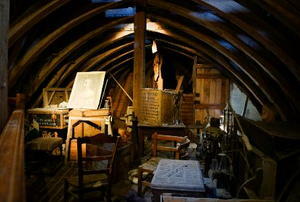 So you want to finish your attic? Here are some tips to get you started. Can't get to your attic? Now you have no excuse. Done attaching the frame? Time to attach the ladder itself. 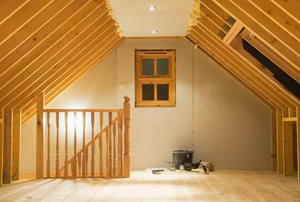 Are you planning to finish your attic? Here's what you need to factor into your budget and where you can save cash. 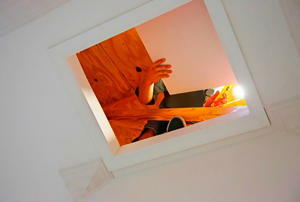 Are you afraid to go in the attic? 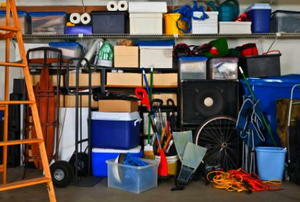 Vanquish the clutter with these storage tips. 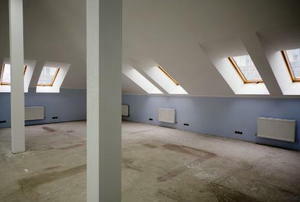 How to plan your finished attic. 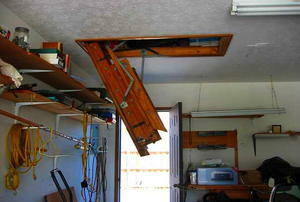 Can't store anything in your attic because there's no floor? You have options. 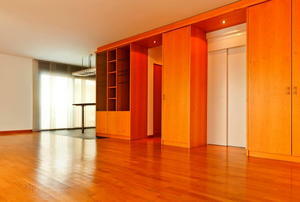 Does your home lack sufficient storage? 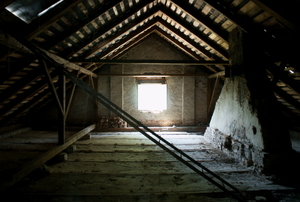 Fit it all in your attic with this guide. 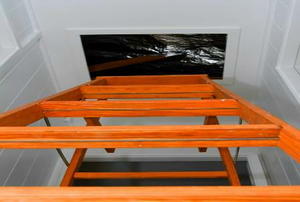 Make sure your attic entrance is airtight. Otherwise, you could be losing money. 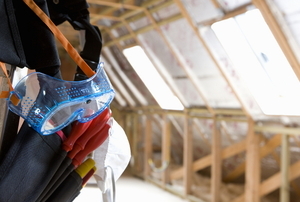 Before you tackle this major project, make sure you have all these tools and materials. So you're finishing your attic? Avoid these common pitfalls. 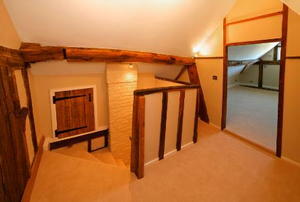 Considering converting your attic? Here are 8 factors you should take into account. 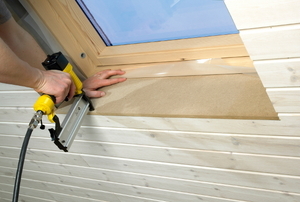 Here are 7 tips you can use right now to install your attic door properly. Need more space? What about the attic? What use is a finished attic if it's too hot or cold? Rhetorical question: none. 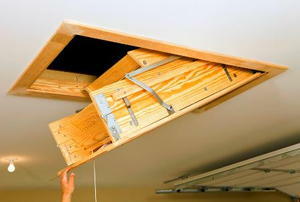 Want an easier way into your attic? Why not install a lift? Got attic questions? We've got answers. Got attic questions? We got answers. Now, you've cut the plates and studs. 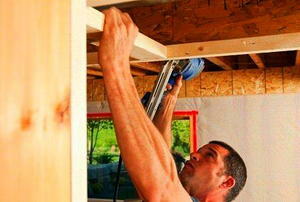 It's time to finish your attic walls. Want to start your attic conversion off right? Walls would be a nice touch. Defy the stereotype! 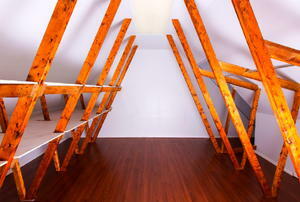 Make your attic the well-organized one with storage shelves. Tired out getting out a ladder just to reach the attic? Install a built-in one. 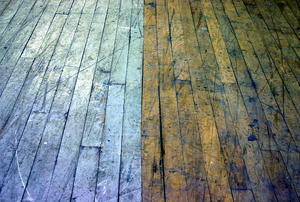 Don't let your stuff in the attic deteriorate. It won't with airtight containers. Old attic stairs just not cutting it? Install some shiny new ones with this guide.